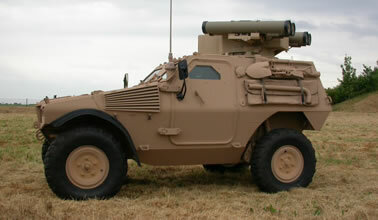 The Panhard Véhicule Blindé Léger aka VBL (“Light armoured vehicle”) is a French pre-MRAP / War in Afghanistan era patrol vehicle and as such its only meets Level 1 protection of STANAG 4569. 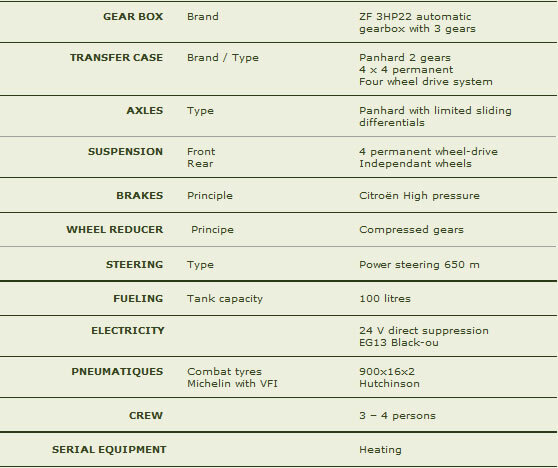 The vehicle is operated by not only France, but a further 15 nations. 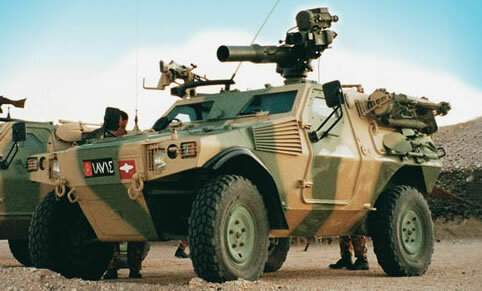 Aka the VBL, it entered French Army service in 1990 and has been used in all their operations in Africa, Lebanon, Kosovo and Afghanistan. MILAN (French: Missile d´infanterie léger antichar) is a wire guided SACLOS (Semi-Automatic Command to Line-Of-Sight) missile, which means the sight of the launch unit has to be aimed at the target to guide the missile up to a range of 2000m’s. The launcher has x1 ready to fire and six stored missiles, with a MIRA Thermal camera. The Kornet (Russian: “Корнет”; English: Cornet) is a Russian anti-tank missile. 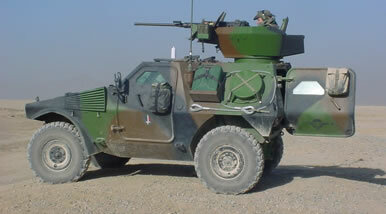 The vehicle has a purpose built turret housing the various sighting equipment and x4 launching tubes. 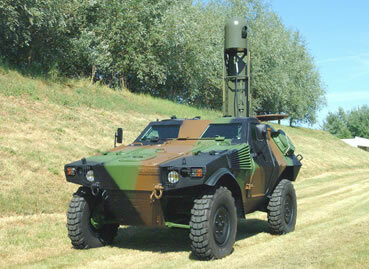 It is a SACLOS missile but is laser beam riding so has a greater range of up to 5500m’s. TOW is an acronym that stands for “Tube-launched, Optically-tracked, Wire command data link, guided missile” which means the missile is a wire guided SACLOS and has a range of up to 3750m’s. The launcher has x1 ready to fire and four stored missiles. The launcher has day and night channels. 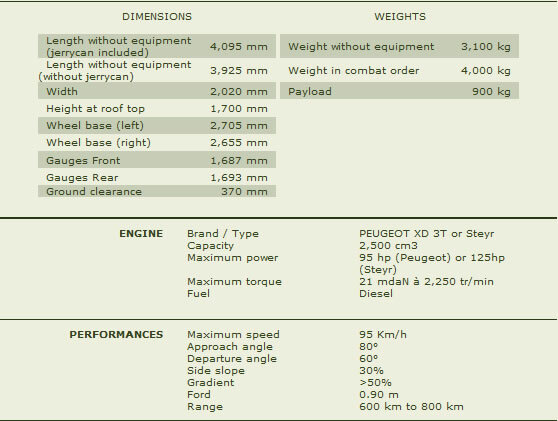 The Ingwe is a modern South African multi-role laser guided anti-tank guided missile manufactured by Denel Dynamics. It has ranges from 250 m to 5000 m. It employs a tandem warhead to defeat up to 1000 mm of armour. 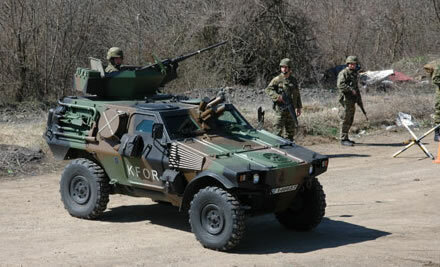 The vehicle has a purpose built turret housing the various sighting equipment and x4 launching tubes. Its reported the vehicle can engage two AFV targets at the same time. 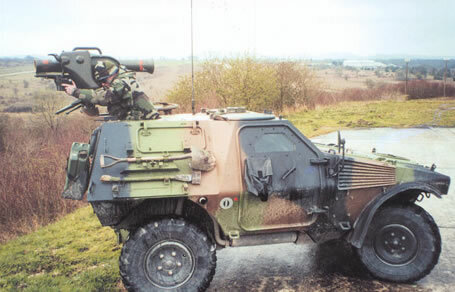 This Anti-Aircraft variant operates a launcher mounting x2 Mistral Surface to Air Missiles. This is the most common variant. 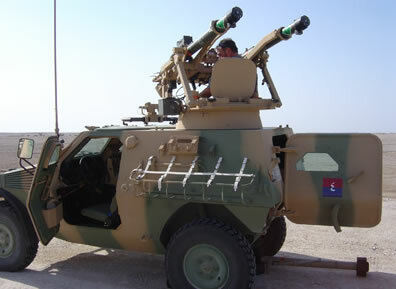 It serves as the Reconnaissance and troop fire support. It mounts the PL127 one man turret and the gunner normally operates the 12.7mm M2 Heavy Machine. As an alternative to the M2, the turret can mount a 40mm grenade launcher. This variant has been developed for the 2nd regiment de Hussards. 61 VB2L are adapted for observation missions carrying a SOPHIE camera. 16 VB2L are specially designed for target designation with laser telemetry. 8 VB2L are intended for technical support. And 6 VB2L are specialized in waterborne reconnaissance. The crews have a canoe and observation equipment. 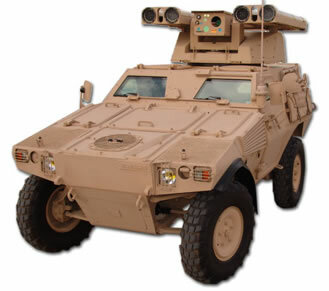 This variant of VBL has been developed in cooperation with THALES. The source system offer reconnaissance units to enhance their range of missions. This system allows also scout units to be integrated in a digitalized network.